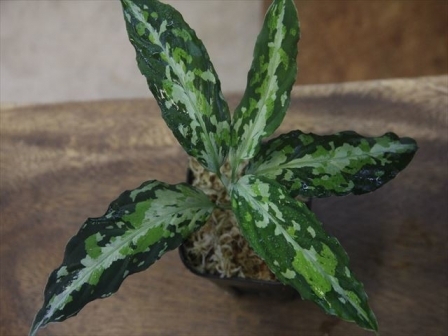 Aglaonema pictum "Durian Cutter-A" DCF from Sibolga Utara 【HW0418-08a】 NEW! 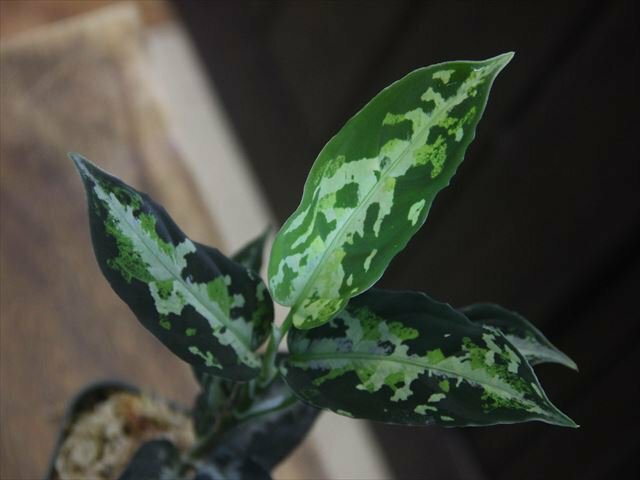 Aglaonema pictum "Durian Cutter" DCF from Sibolga Utara 【HW0418-08b】(3) NEW! 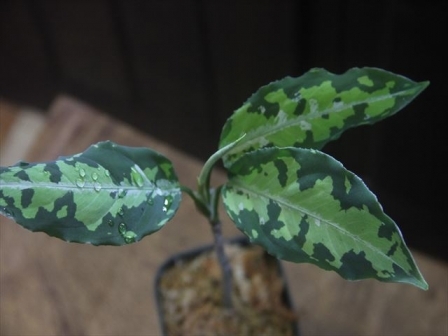 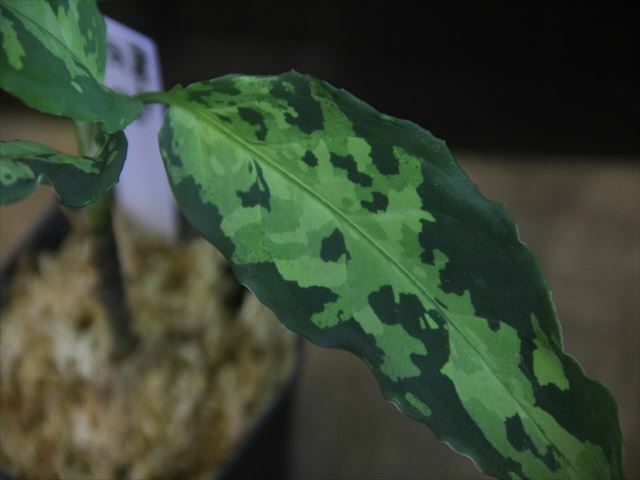 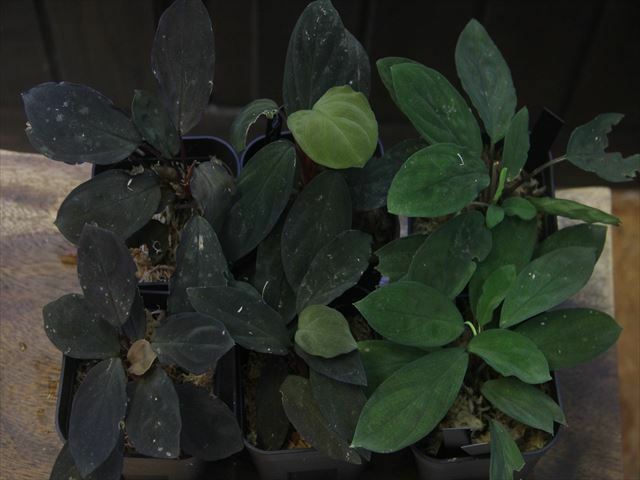 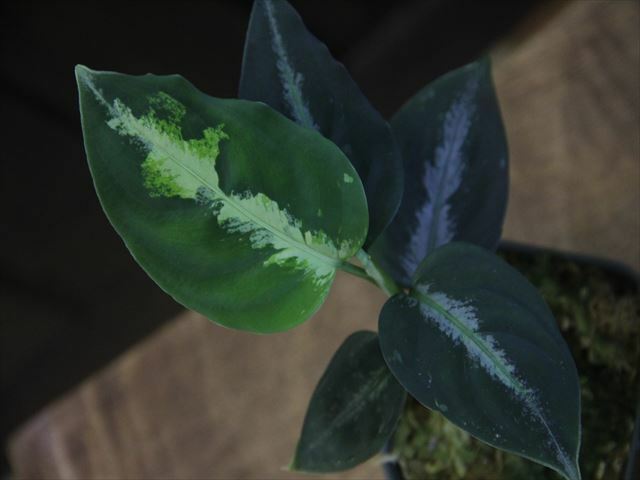 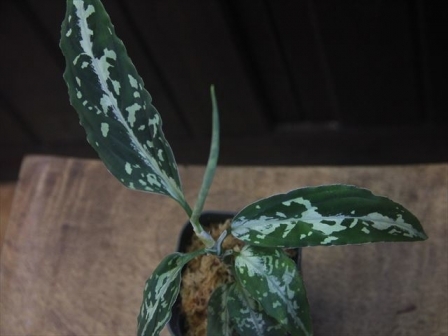 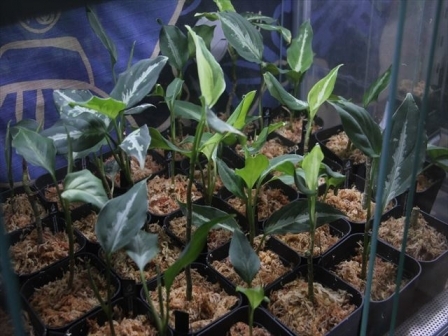 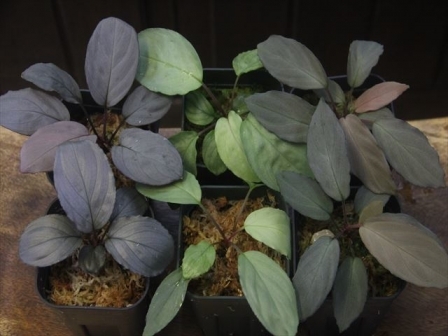 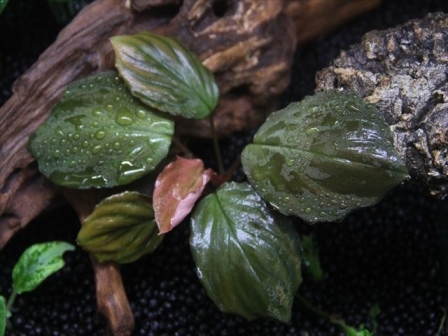 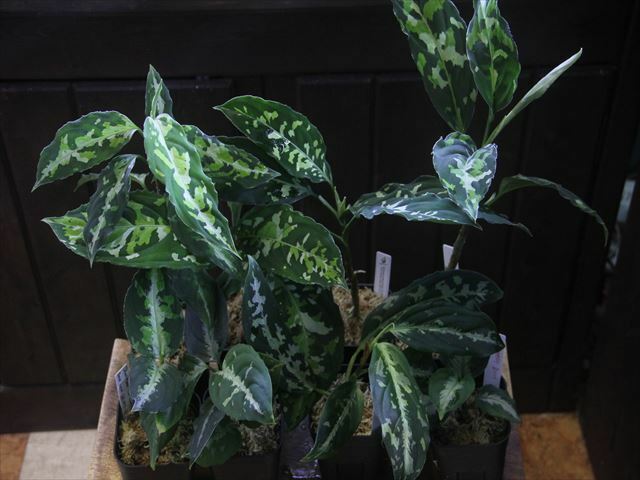 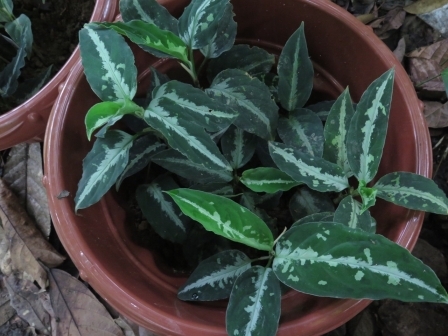 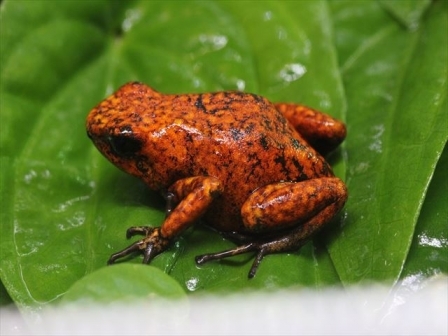 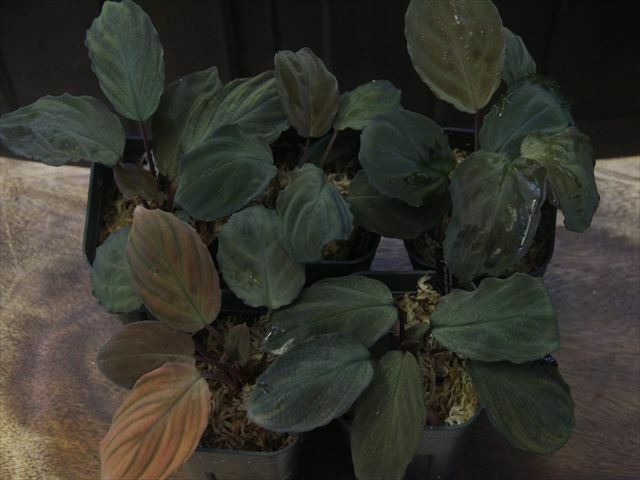 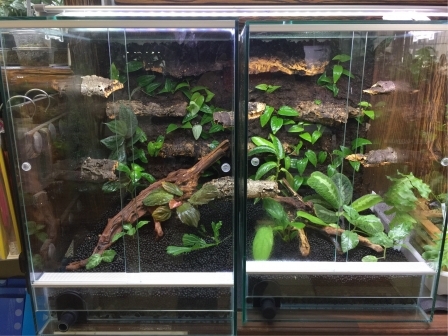 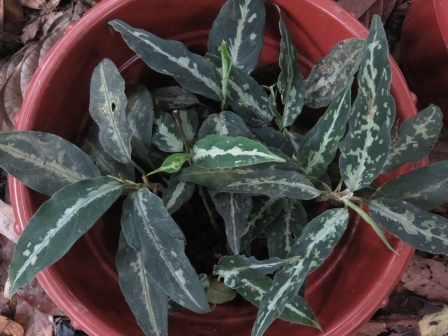 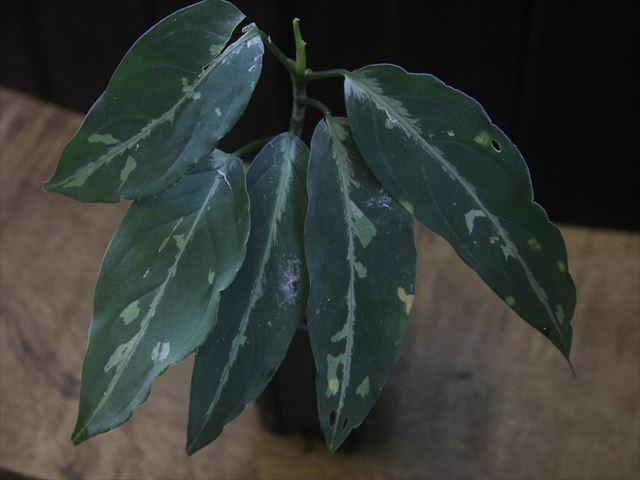 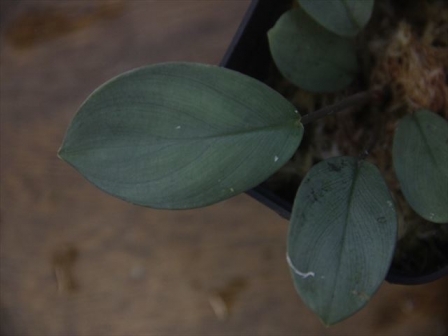 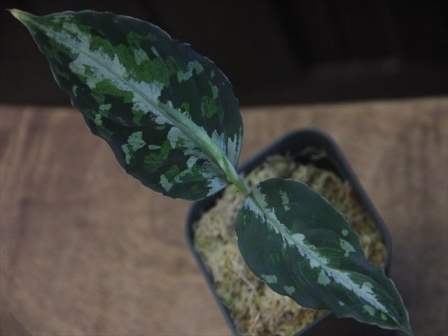 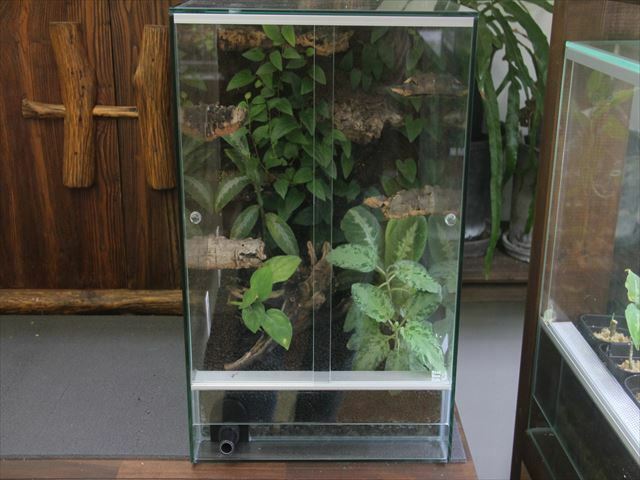 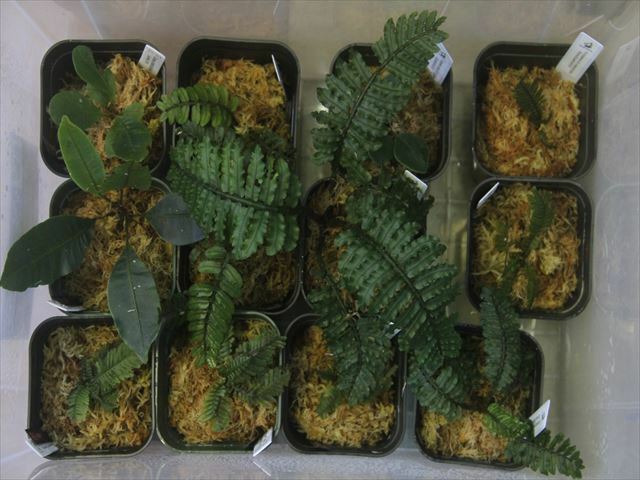 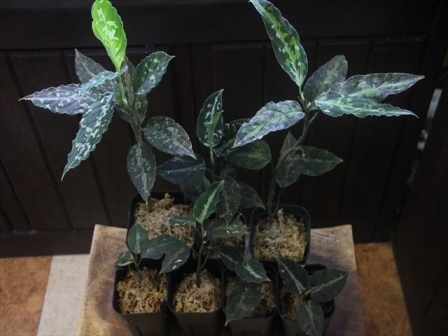 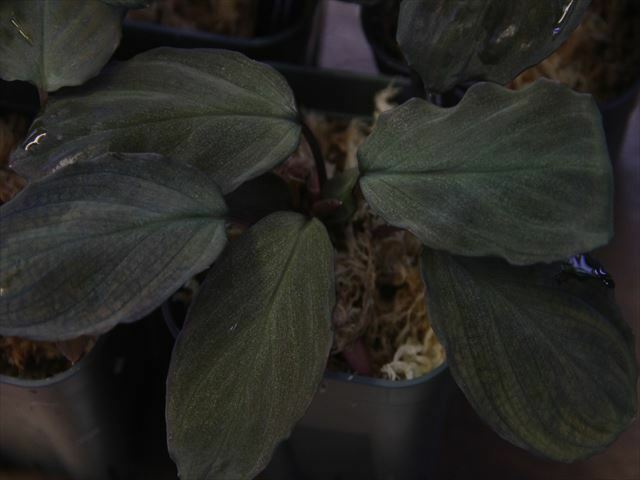 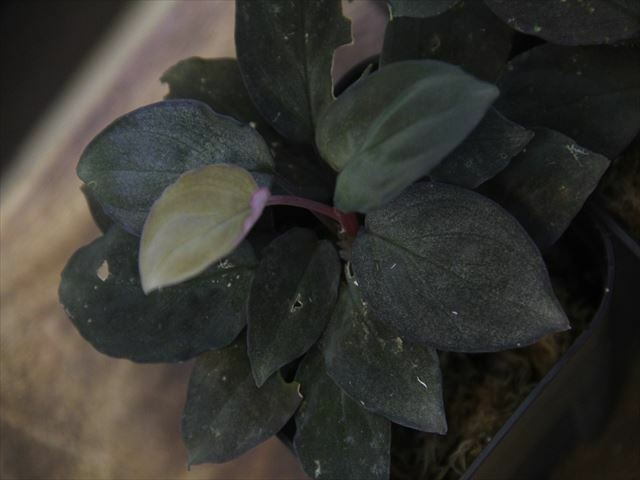 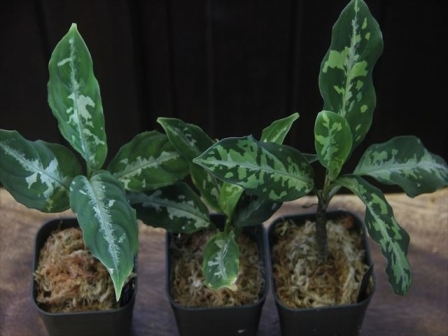 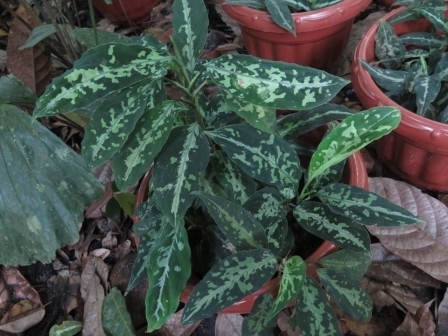 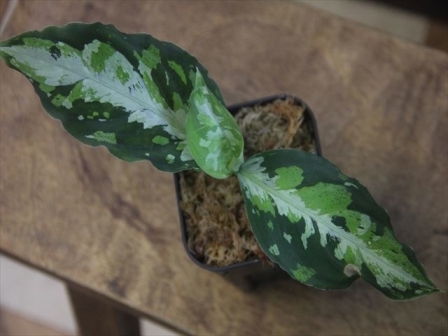 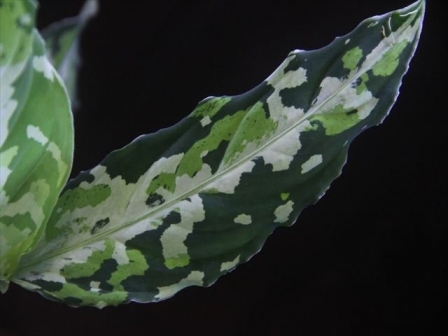 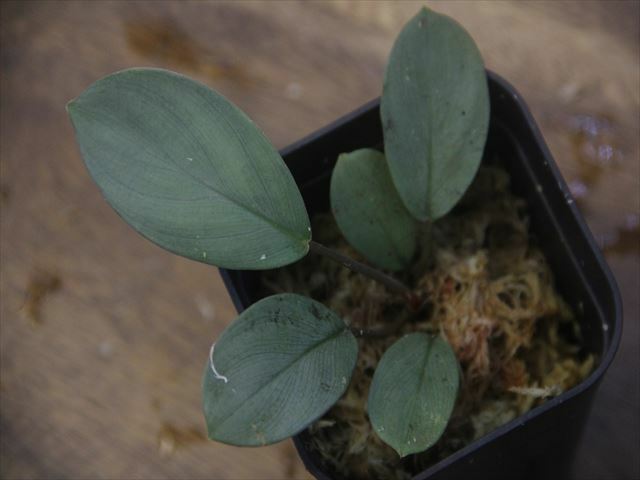 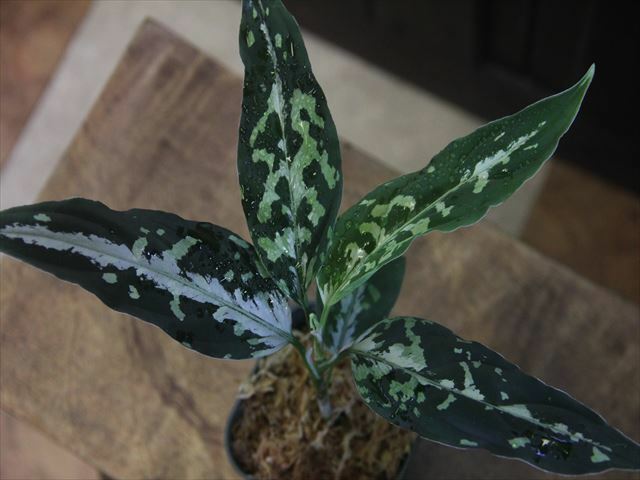 Aglaonema pictum "R" from Tigalingga 【HW0818-XG】 NEW! 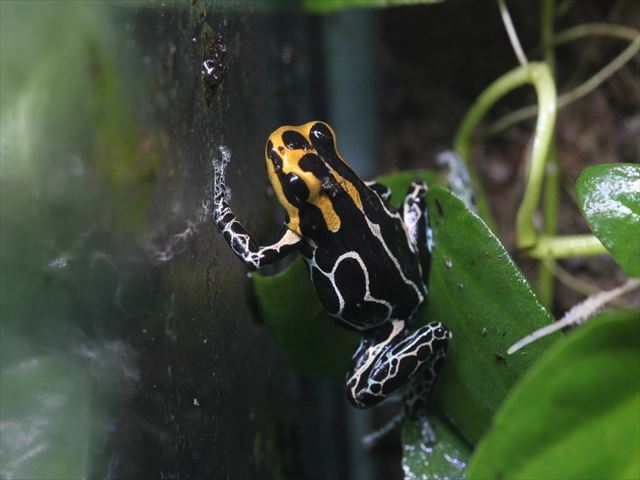 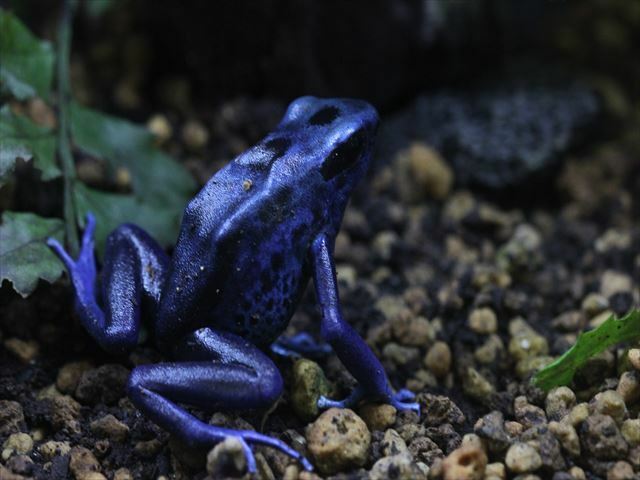 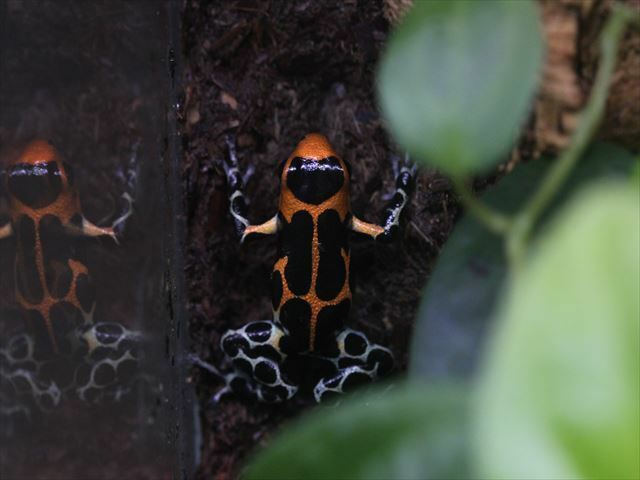 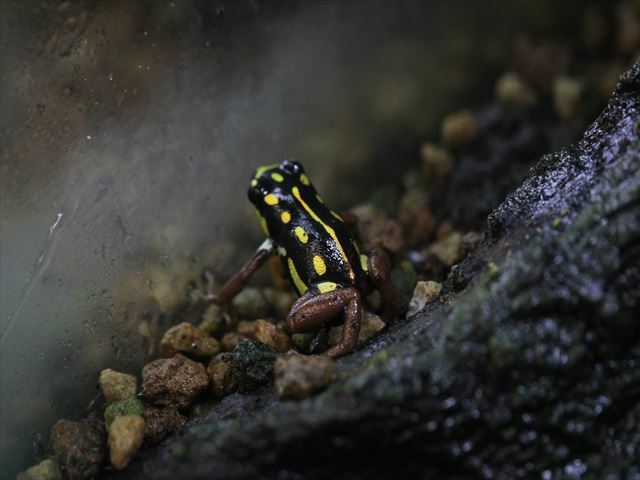 Copyright 潤・interior & aquarium Heat Wave All right reserved.